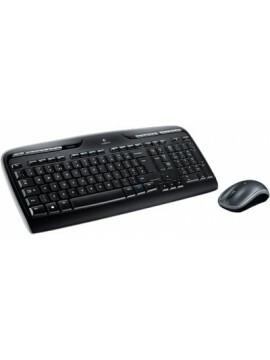 Specifications of Logitech K270 Wireless Keyboard General Specifications Brand Logitech Battery 2 AAA Battery .. 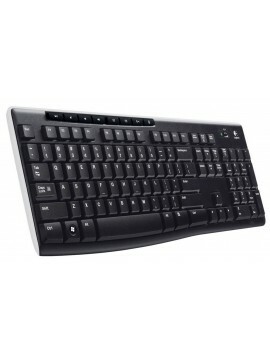 Features Multi-device Keyboard: Unique computer keyboard that also works with your Bluetooth tablet and smartphone Easy switching between devices: Turn a single dial to switch between..
Key Features Designed for laid-back Control Integrated Wireless Keyboard With Touchpad Media-Friendly TV Keyboard 10 Meter Wireless Range Specifications.. 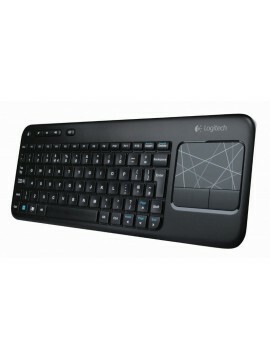 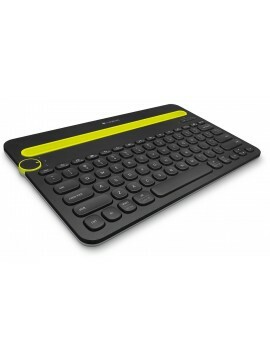 Specifications of Logitech Wireless Touch Keyboard K400 Wireless Wireless Keyboard Brand: Logitech Battery: 2 AAA Battery .. 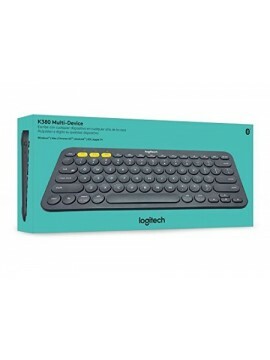 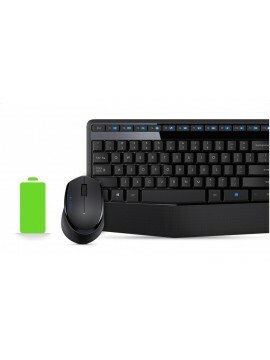 Specifications of Logitech MK330 Wireless Combo Brand: Logitech Color: Black Battery: 2 x AAA..
Key Features Extra Long Battery Life 12 Enhanced F-keys for media control Advanced 2.4Ghz Wireless Connectivity Optical Tracking Mouse .. 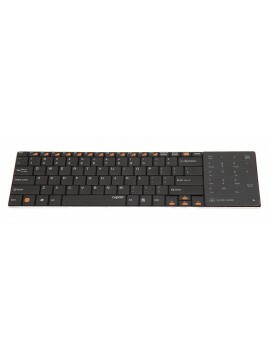 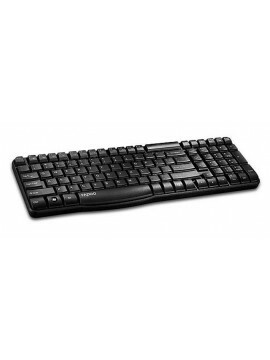 Specifications of Rapoo Wireless Single keyboard E1050 Brand: Rapoo Color: Black Features: 1.. 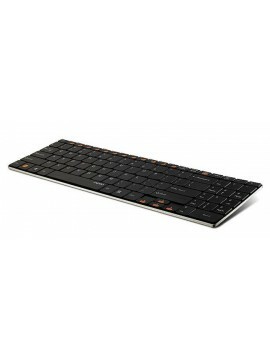 Specifications of Rapoo Wireless Keyboard with Touchpad General Specifications Brand Rapoo Color Black Features 5.6 m.. Specifications of Rapoo 2.4G Wireless 2 Block Keyboard-Blade Series E9070 Brand: Rapoo Color: Black Features.. 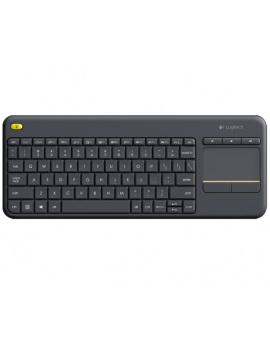 Specifications of Rapoo E9080 Wireless TouchPad keyboard - Blade Series Brand Rapoo Device Type Keyboard Features Reliable 2.4..